Recently, we were talking in one of my university classes about creativity in science. Our discussion led to how important it is to help a child 'discover' or learn about the world around her. In fact, in this age of technology and electronic gadgets, I think that many people fail to observe what is happening to the Earth around them. It usually takes something devastating, like the earthquake/tsunami in Japan, to bring people back to the reality of how our world functions. 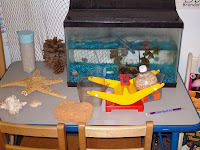 Providing science discovery activities in the classroom can help the child understand when events like this do happen. To me, the biggest reason to provide great science discovery is to help the child enjoy and notice the beauties of the world. I think this discovery leads to more respectful citizens who value the earth and perhaps will be more inclined to care for our precious environment and resources. I also think that teachers who 'don't have time to teach science,' don't understand how science reinforces reading and math and science activities can be used just as effectively as activities we usually label math and reading. 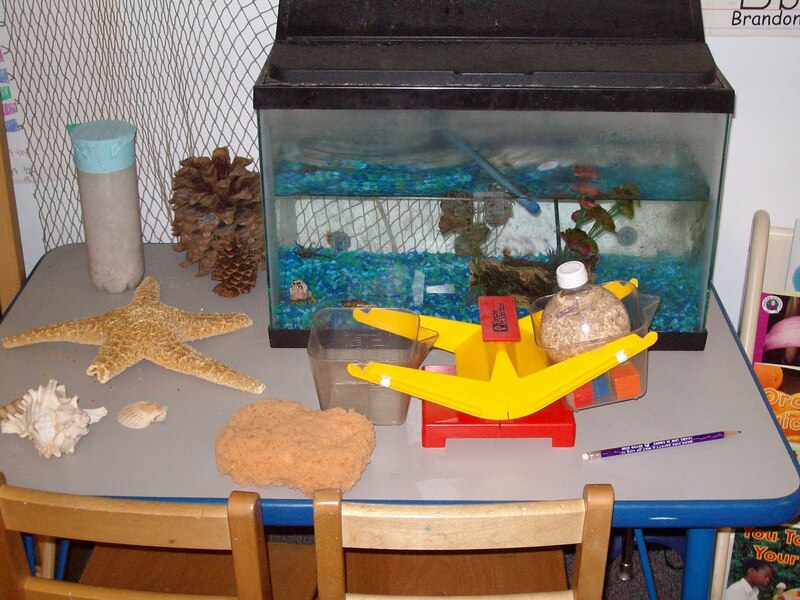 When I have children sort and classify seashells or leaves in the science center, they are using skills that will help them sort mathematical items and letters of the alphabet. All the world can work together if we just give it a chance.